The Midwest Clinic - Let's Talk Band! Clinic Synopsis: Once upon a time, band directors met at the local music store on Saturday mornings. Over coffee they would share their band directing experiences and concerns in an effort to find answers and solutions. In this interactive session (using a live Twitter feed), clinicians will offer their advice and solutions based on their expertise and experience. 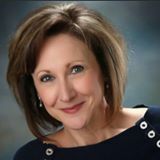 Clinician Biographical Information Cindy Lansford taught both at the middle and high school level in Birdville ISD, Plano ISD, and Goose Creek Consolidated ISD. Ms. Lansford was name Teacher of the Year both at Carpenter Middle School and North Ridge Middle School. She served on the UIL Prescribed Music List selection committee and and served at the region level in leadership positions. Bands under her direction have received recognition at the local, region, state, and national levels. The North Ridge MS Band was named the first Texas Bandmasters Association "Exemplary Middle School Band Program." In addition, the North Ridge Band was awarded the John Philip Sousa Foundation's Sudler Silver Cup in 2004 and performed at The Midwest Clinic in 2005. In 2008, Ms. Lansford received the Meritorious Achievement Award from TBA. Retired in 2007, Mrs. Lansford continues as a band consultant/clinician, mentor, adjudicator, and summer camp instructor. 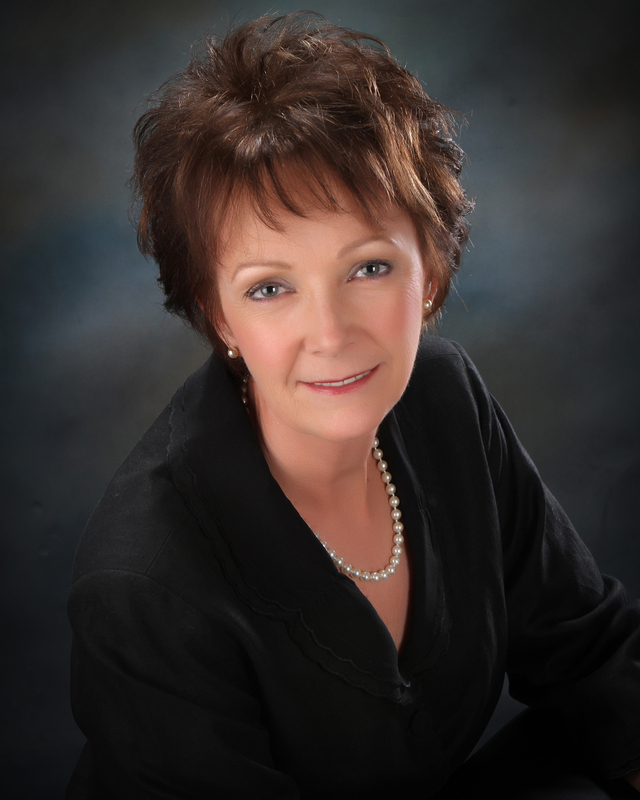 She is also serving as President of Phi Beta Mu (Alpha Chapter). Second Clinician Biographical Information Melodianne Mallow taught for 29 years in Birdville ISD, Mesquite ISD, and Eagle Mountain-Saginaw ISD. The North Richland MS Honors Band was the TMEA Class CC Honor Band in1998, 4th runner-up in 1996, area finalist in 2006 and state finalist in 2008. The North Richland band was named the Texas Bandmasters Association "Exemplary Middle School Band Program" in 2010. Bands under her direction have achieved consecutive UIL sweepstakes awards, Best in Class at various festivals, and national winner in The Mark of Excellence National Wind Band Honors. 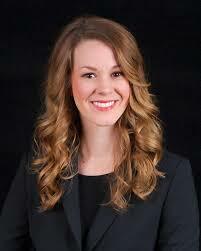 She held region leadership positions and served on the UIL State Sightreading Committee. Retired in 2012, Ms. Mallow serves as a full-time consultant, clinician and mentor and serves as festival coordinator for "Beach Within Reach" Band Festival. In 2015, Ms. Mallow was was a recipient of the Meritorious Achievement Award from Texas Bandmasters Association and 1998 Teacher of the Year at North Richland Middle School. Professional affiliations include TBA, TMEA, TMAA, and Phi Beta Mu. Third Clinician Biographical Information Jolette Wine taught for 32 years before retiring from Birdville High School in 2012. Ms. Wine has experience in both middle and high school band programs in the Lewisville, Hurst-Euless-Bedford, Grapevine-Colleyville, and Birdville school districts. The Birdville HS Band was chosen as a "Mark of Excellence" winner, marched in the Tournament of Roses Parade, and placed 11th at the UIL State Marching Band Contest. The 2003 Cross Timbers MS Band placed 3rd in the Class CC TMEA Honor Band Competition and the 1994 Colleyville MS Band was the TMEA Class CC State Honor Band. Ms. Wine has held several leadership positions at the region level and serves on the panel for TMEA All-State flute auditions. She is a member of Phi Beta Mu, TMEA & TBA. Ms. Wine is a full-time consultant, clinician, and adjudicator and now serves as the Instrumental Specialist for the Fort Worth ISD. Fourth Clinician Biographical Information A third generation clarinet player and band director, Gina Scheer is the former Associate Director of Bands at Killian Middle School. She directed the Symphonic Band and taught beginner clarinet, flute, oboe, bassoon and saxophone classes. Currently, she is a full time mom and maintains a clarinet studio in her home. Gina graduated from the University of North Texas where she performed in the UNT Wind Symphony and the UNT Symphonic Band. She can be heard on the Klavier Wind Recording Project After Sunset. Prior to studying music education at UNT, Mrs. Scheer was a student at Texas Christian University where she performed in the TCU Wind Symphony, TCU Symphony Orchestra and the TCU Marching Band. Gina is a Vandoren Regional-Artist and works with clarinet sections and band directors in DFW area schools.